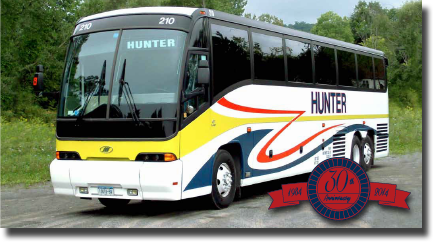 Hunter Motor Coach Inc.: Providing charters and tours and sightseeing service. Local and long distance. Custom itinerary planning, receptive services. 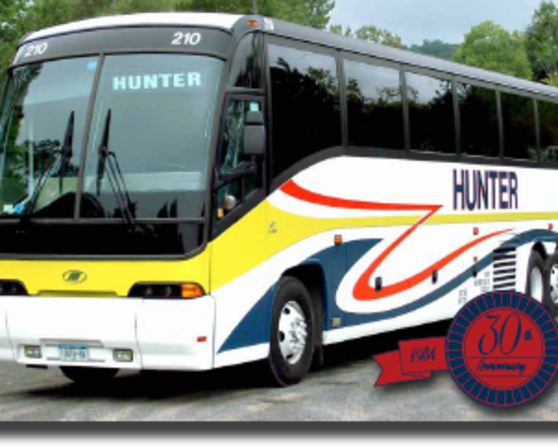 Emergency motorcoach repair and replacement bus and driver.